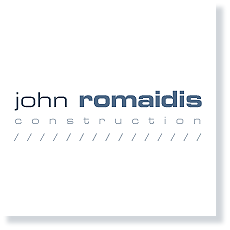 John Romaidis Construction is a licensed General Contractor with a focus on high-end residential interiors and exteriors, and special interest retail spaces and commercial facilities. 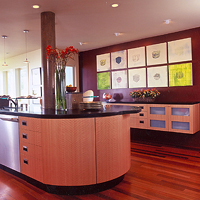 We have extensive experience in San Francisco and have completed projects throughout the Bay Area. Our services include the full range of construction, renovation and restoration work as well as project management and sub contractor co-ordination. We take pride in our work and our team. Our priorities are clarity of communication, accurate bidding, strict adherence to schedule and budget, attention to detail and exquisite workmanship. Our client relationships are built with the same care and personal attention as our projects, and our references and testimonials reflect our exceptional customer satisfaction record. When you choose to build with Romaidis ... We promise, you will love the results.